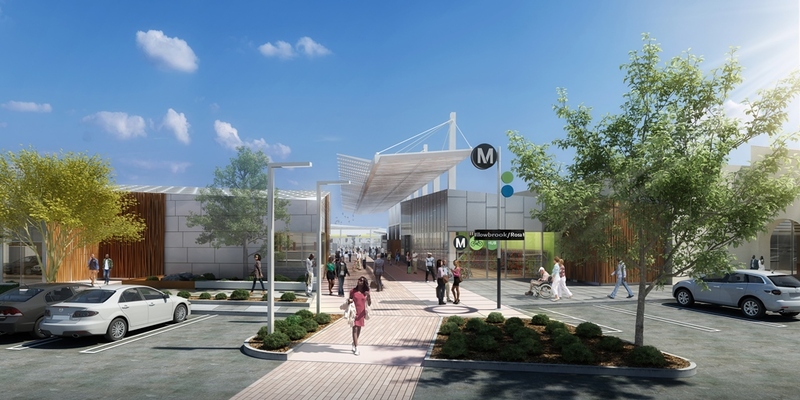 The Metro Blue Line is undergoing a comprehensive $350-million modernization to improve reliability, upgrade safety and enhance the customer experience. Work to update the Blue Line — which opened in 1990 and is Metro’s oldest rail line — has been ongoing since 2014 with a series of safety and operational improvements. 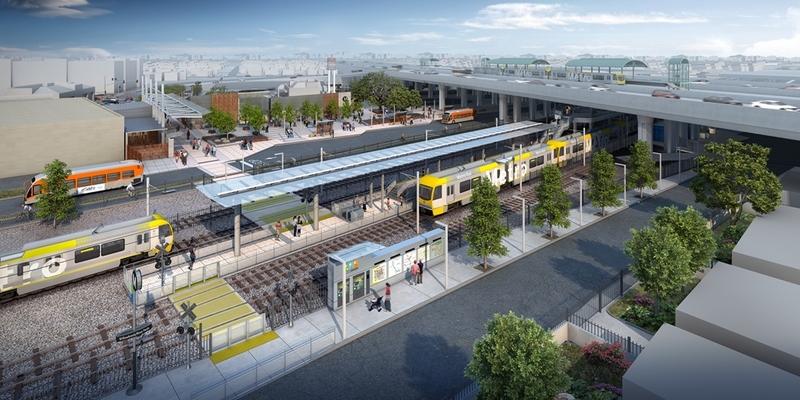 “The Blue Line is Metro’s workhorse and in need of significant investments — not just to provide a modern feel, but also to ensure the infrastructure continues to work for many more decades to come,” said Metro Board Director and Los Angeles County Supervisor Mark Ridley-Thomas. 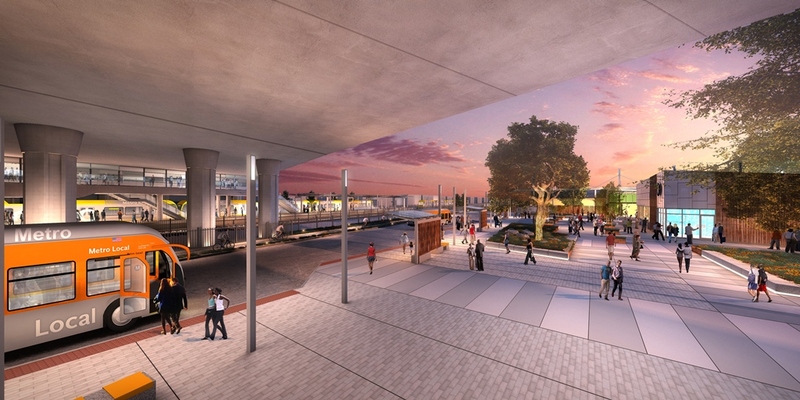 The upcoming improvement project will require two extended four-month closures. Work on the southern segment of the line began on January 26. 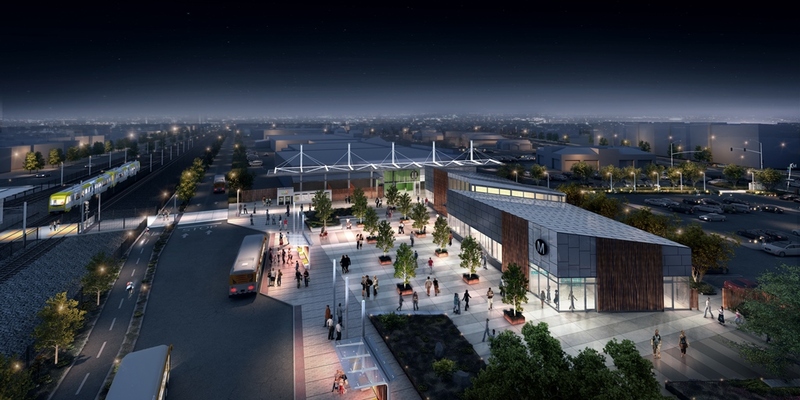 In addition, Blue Line service to Willowbrook/Rosa Parks Station will be closed for eight months while the station is rebuilt with more capacity, a new customer service center and community plaza, easier connections to local buses and surrounding communities, and upgrades to safety and security systems. During the closure, Green Line service will operate normally at Willowbrook/Rosa Parks Station.